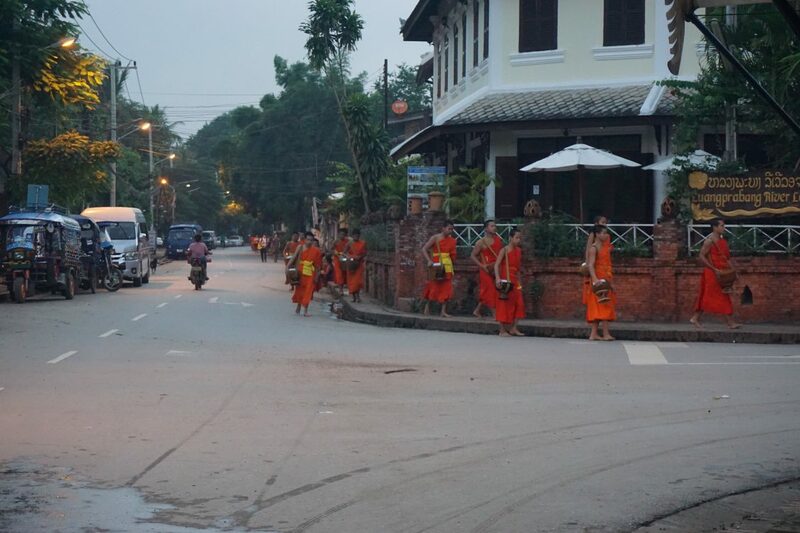 I landed in Yangon (or Rangoon) in mid- January and ended up staying nearly 3 weeks. I really didn’t really know what to expect, ‘This is Burma‘, wrote Rudyard Kipling and ‘It will be quite unlike any land you know about‘. Of course he wrote this over a century ago and since then much has changed in Myanmar and there is still a lot that is changing today. It was only in 2015 that the first democratic government was voted in (in more than half a century) and before this the country had been under heavy military rule which still has huge influences in the government today. This means however that tourism is really opening up and previous ‘no go’ areas are being opened to the public. While I was there I thought it was quite amazing that this was the first country I had travelled to on this trip that had no Starbucks or McDonalds (sad I know!). The only ‘chain’ Yangoon had when I visited was a KFC which opened in 2015 and apparently many of the locals don’t even like the food. 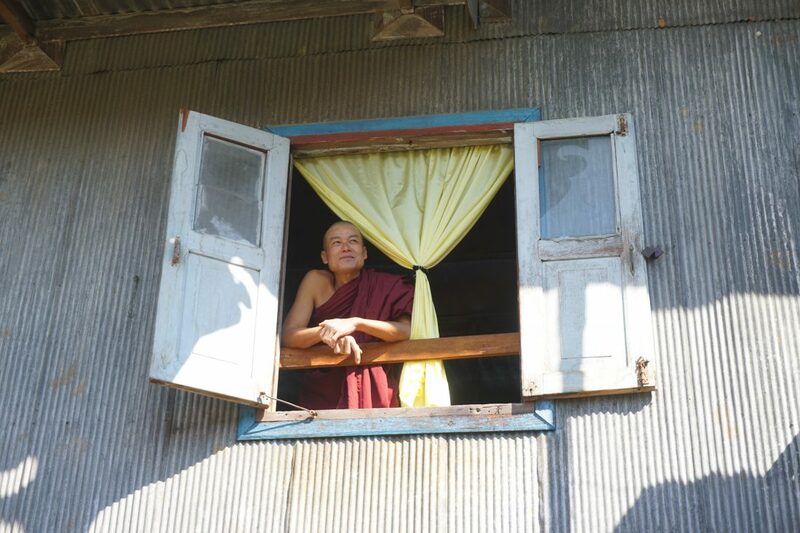 This was quite a refreshing change and I instantly loved Myanmar for holding on to many of it’s traditional values. Traditional Thanaka (cosmetic paste) seen on men and women in Myanmar. I honestly don’t know where to start with my highlights of Myanmar, just looking through my photos made me realise this is one of my favourite countries I have visited so far. So I will do a round up of my highlights as best I can… and try not to make this post too long! 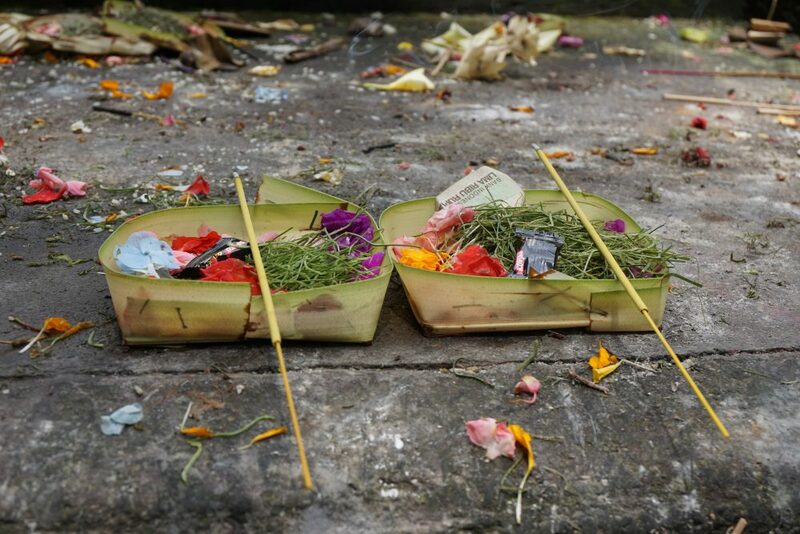 Offerings to the spirits seen in Ubud and around Bali. I visited Indonesia for 1 month in December 2016, after leaving the Philippines. The islands I visited were Bali (for the most of my time), Gili Trawangan, Lombok and a little island near Bali called Nusa Lembongan. I knew the areas I was going to would be more ‘touristy’ then the other islands, but I had always wanted to visit Bali and I am so glad that I went, however next time I will spend more time exploring the other more than seventeen thousand other islands. I know right… this means Indonesia is the largest ‘island country’ in the world. Known for some of Bali’s best landscapes, arts, culture and temples, I loved hanging out in Ubud and was there for just over 10 days (including for Christmas). I ended up meeting some lovely friends here (and met my lovely UK friend Beth here as well for a ‘holiday’!) it was such a nice location to chill and take some timeout from the sometimes hectic travelling life! (Yes it can be tiring…yawn). 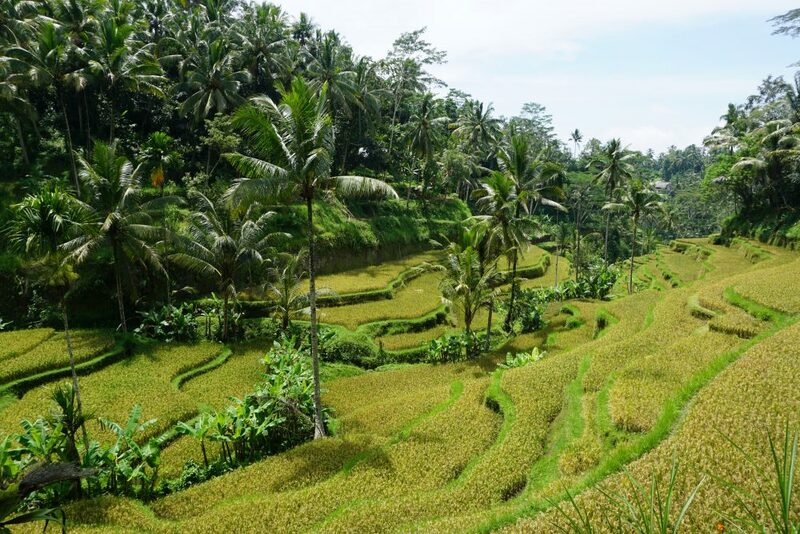 Famous rice paddies of Bali. 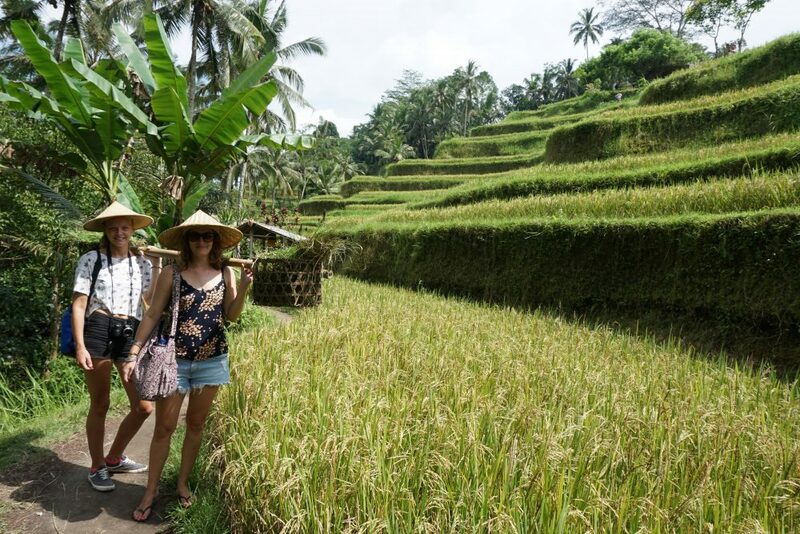 My favourites parts of Ubud were visiting the amazing Tegallalang Rice Terraces which is one of many rice paddies involving the subak (traditional Balinese cooperative irrigation system). It was such a beautiful place to visit, very green and serene. We even found a local villager selling coconuts in the rice paddies, so we sat and brought one off him and listened to the serenity and peace of the fields. I shared a taxi with three others and we did a day trip to the Rice Terraces, Tirta Empul (water temple) and a coffee plantation, we paid around 300,000 Indonesia Rupiah for this ($29 USD) between the four of us and spent about 6 hours driving to all these places. It was such a fun day and luckily we had beautiful weather! Tegalalang Rice paddies in Ubud, Bali. The water temple, Tirta Empul (meaning ‘Holy Spring’ in Balinese) is a Hindu Balinese water temple. The temple pond gives out fresh water regularly and Balinese Hindus go for ‘ritual purification’. It was amazing to visit here and walk around while many of the locals bathed in the temple pond, it was so beautiful to watch. Locals bathing in the spiritual Hindu Tita Empul temple. 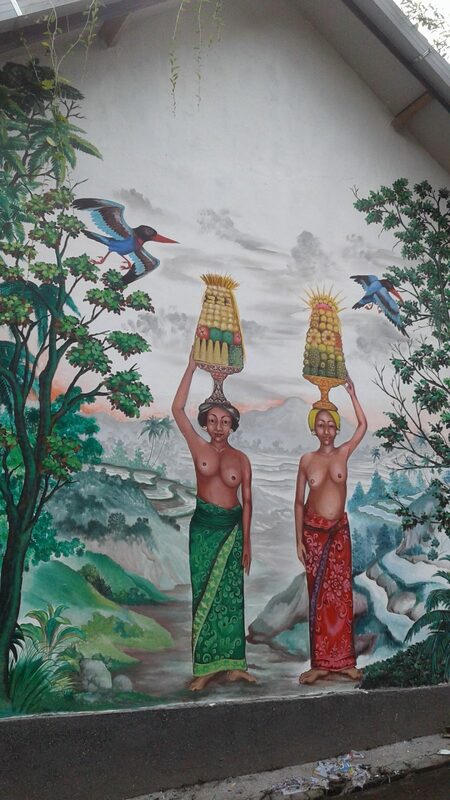 On a visit to Bali everyone should try to visit a coffee plantation if only to sample the famous Kopi Luwak coffee which is the most expensive coffee in the world. It’s so expensive due to the uncommon method of producing it. It comes from the Indonesian cat-like animal a civet cat, who eat the coffee beans and then the coffee is made from their poop! It’s also known as cat poop coffee…so now you know why! Big Lagoon in El Nido, Philippines. 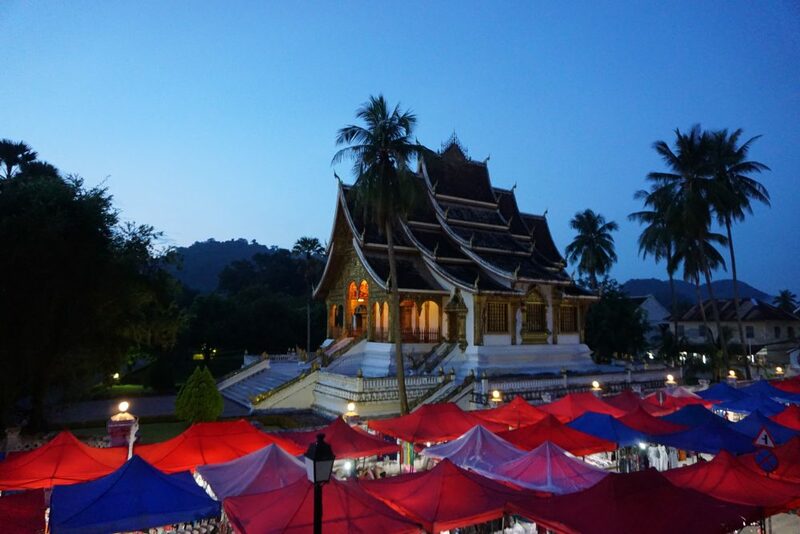 I hadn’t planned on visiting the Philippines originally on this trip, however on meeting a fellow Brit in Laos, she very quickly made me change my mind! I was so close to it, I couldn’t find a reason not to go! I ended up flying there mid- November after spending a few days in Kuala Lumpur. I spent 2 and a half weeks there and I honestly could have stayed for months on end…next time maybe! I spent 5 days on the island of Cebu in the Central Visayas region mainly in a place called Moalboal. To be completely honest I had caught quite a bad chest infection by the time I reached the Philippines (run down from too much smog and partying in Cambodia maybe!) I quickly decided to make it more of a ‘holiday’ than travelling around from place to place to try to recoup. I only ended up visiting three islands (one of which included Manila on Luzon which is where I flew into) and this was a mere drop in the ocean of the 7,641 islands that make up this beautiful country. I flew from Manila to Cebu City and stayed there for one night, I then caught a local bus the next day to Moalboal, it cost me less than $4 USD and took around 4 hours (it’s a 2 hour 45 mins ride but the bus stops along the way). I loved catching the local buses as I met some lovely people, especially a lovely Filipino lady who kept giving me food and in the end invited me to go and stay with her and her family (sadly I didn’t take her up on the offer, but she was so warm and genuinely friendly). Moalboal T Breeze resort views. 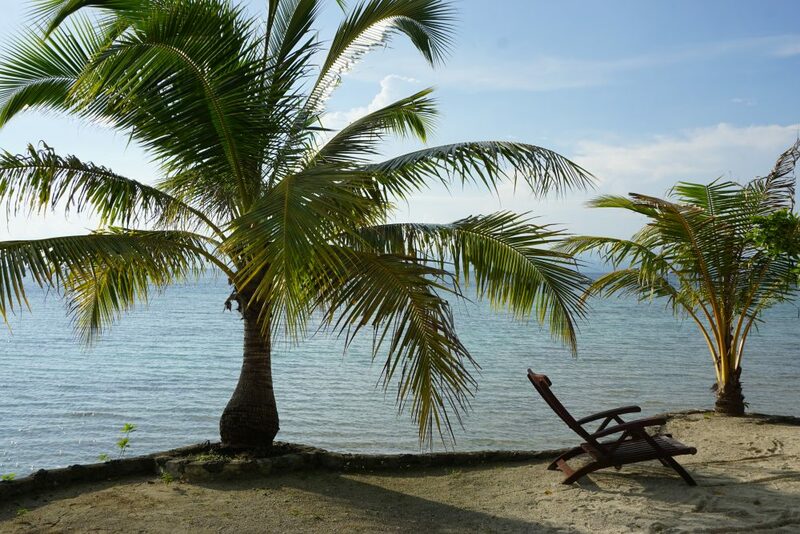 I stayed in the Moalboal T Breeze Coastal Resort for 3 nights and it was so relaxing and quiet, right next to the ocean with spectacular views over crystal clear turquoise waters. There was plenty of snorkelling (especially to see turtles) and also the Kawasan Falls which is easy to get to from Moalboal. I enjoyed snorkelling and relaxing by the beach watching the fishing boats go by! 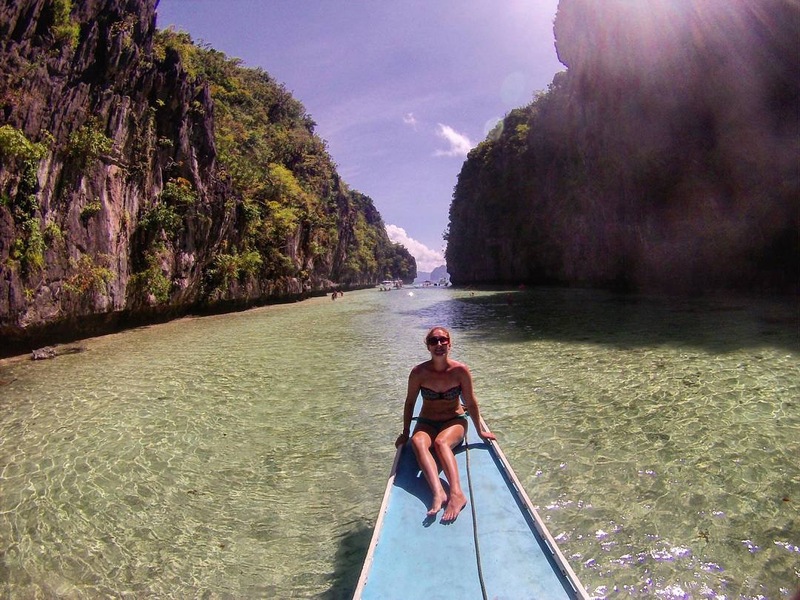 After Cebu I decided to fly directly to Puerto Princesa city on the island of Palawan, which has repeatedly been voted as one of the best islands to visit in the world . I was recommended it time and time again by fellow travellers. It certainly did not disappoint and it is one of the most beautiful places I have ever been too, mainly due to the colourful towns, golden beaches and clear blue turquoise sea. I stayed in Puerto Princesa city for one night in the Sheebang Hostel which was a nice hostel about 10 mins from the city area of bars and restaurants. I loved this island so much, not too touristy yet and still absolutely beautiful with loads to do! Here are some of my highlights…. I visited Cambodia at the end of October for 2 weeks after leaving Vietnam. I crossed the border from Ho Chi Minh City (Vietnam) into Phnom Penh, the capital of Cambodia. I had met an amazing group of travel buddies, so crossed the border with five new friends. 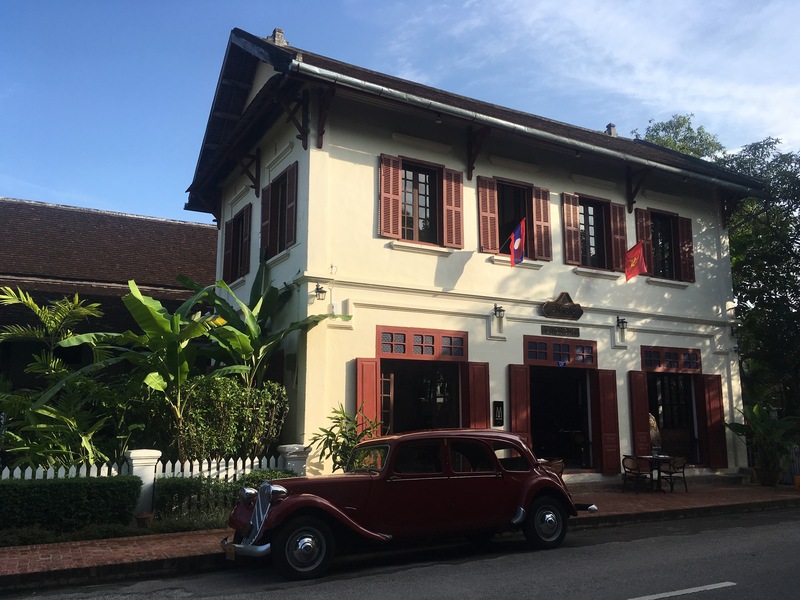 Cambodia was so different to what I expected, initially entering Phnom Penh I was struck by all the ‘wealth’ I could spot about me, including the many expensive cars and restaurant chains. According to the World Bank, Cambodia has exceeded the Millennium Development Goal poverty target and poverty rates have more than halved from 2004- 2011. However there is still a way to go in protecting Cambodians most vulnerable. Cambodia also has had a very harrowing history, it is currently under a ‘constitutional monarchy’ and the current non-royal leader has ruled for over 25 years (the longest serving in South East Asia). Those who talk about Cambodia will know it for the famous Angkor Wat temples and the awful genocide that took place under the Khmer Rouge. This beautiful temple complex is the largest religious monument in the world and is easily accessible from Siem Reap. 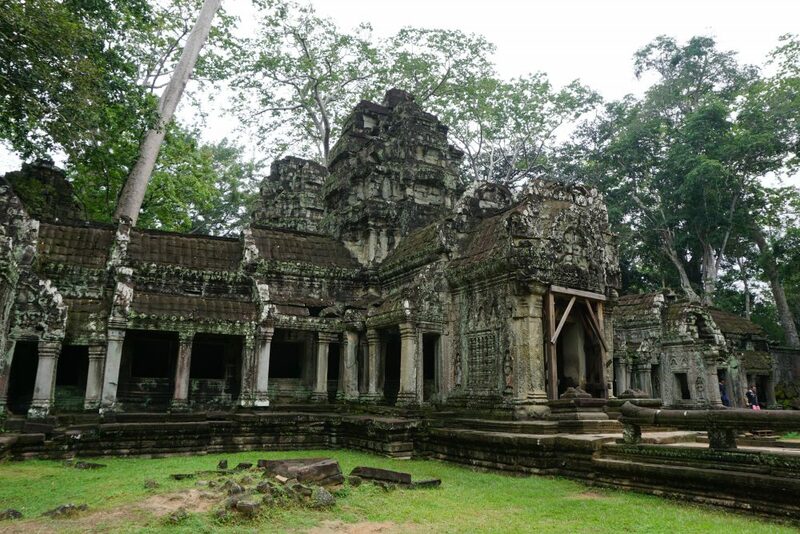 It was originally constructed for the Khmer Empire in the 12th Century and has become the symbol of Cambodia. I went here for sunrise and ended up spending the whole day wandering around this spectacular set of temples (you could easily spend longer here) It cost $20 USD for a 1 day pass (prices are set to go up) but you can also buy 3 day or 7 day passes if you have more time. I went with a group of travellers and we ended up hiring a ‘tuk tuk’ to take us all around for the day. The weather was pretty disappointing, but the temples lived up to there name and were absolutely spectacular. 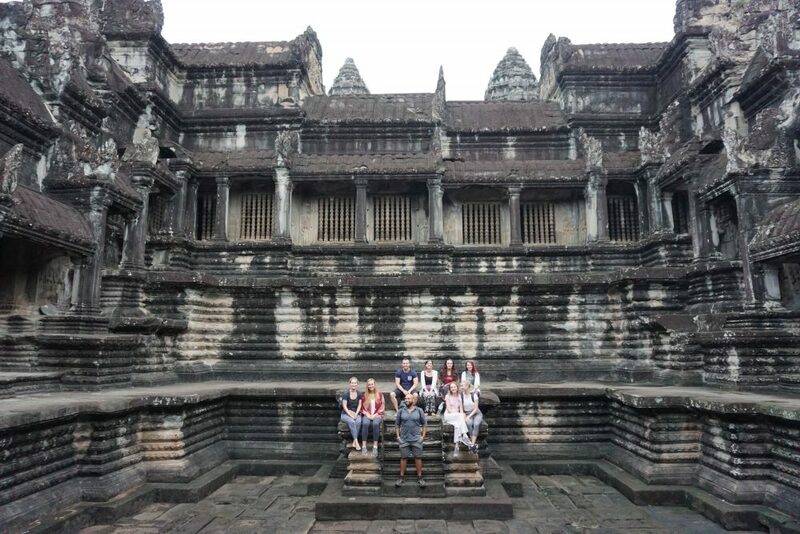 Travel buddies at Angkor Wat, Cambodia. 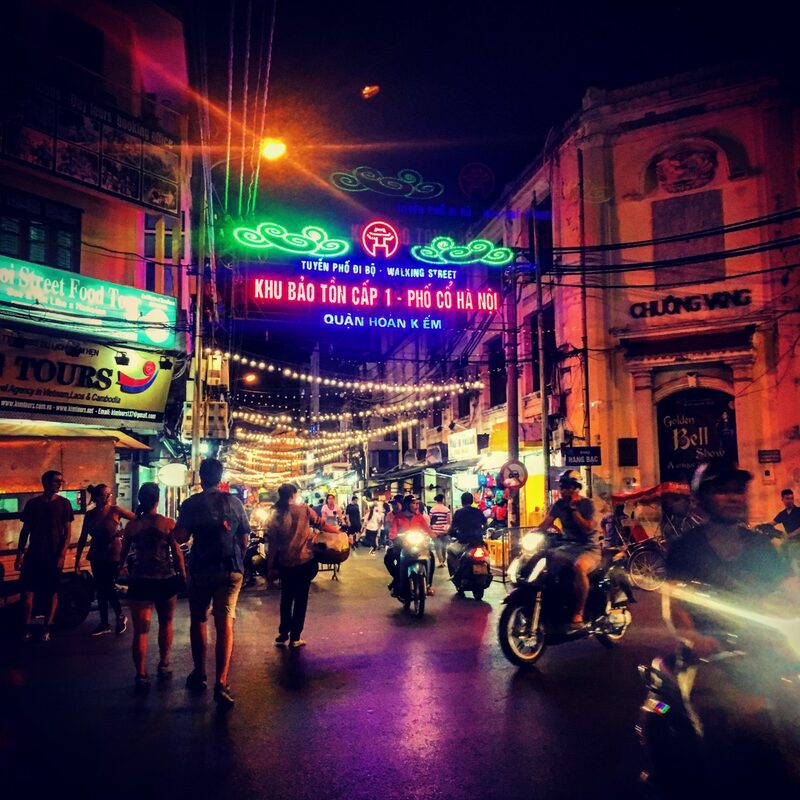 On the 1st October I travelled to Vietnam from Laos for 1 month on a tourist visa. I was excited to experience Ha Long Bay, the famous green lush landscapes and taste delicious Vietnamese food! I landed in Hanoi, which is the countries capital and was greeted by people! Vietnam is the 14th most populous country in the world. Trying to cross the roads was a task and when I first arrived I was escorted across a very busy intersection by a kind Vietnamese guy…the idea was to basically step into the road and just walk! The motorcycles and cars didn’t stop…they just went around you! I ended up travelling across (or down) Vietnam over a month, I feel in love with the country and would love to go back one day! Hanoi streets at night, Vietnam.